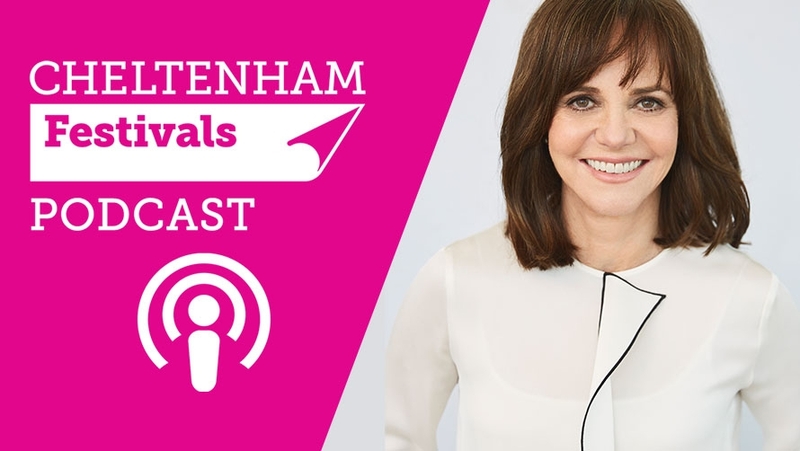 We were delighted to welcome Sally Field to The Times and The Sunday Times Cheltenham Literature Festival in October 2018. The double Oscar-winning actor Sally Field is renowned for her artistic range and rich characters in TV and films including Forrest Gump, Lincoln and Mrs Doubtfire. She turned her attention to her own remarkable story and discussed her memoir In Pieces. Download and listen to this episode via our Media Player.